Submit the completed form to the court via email, fax, mail or in person. 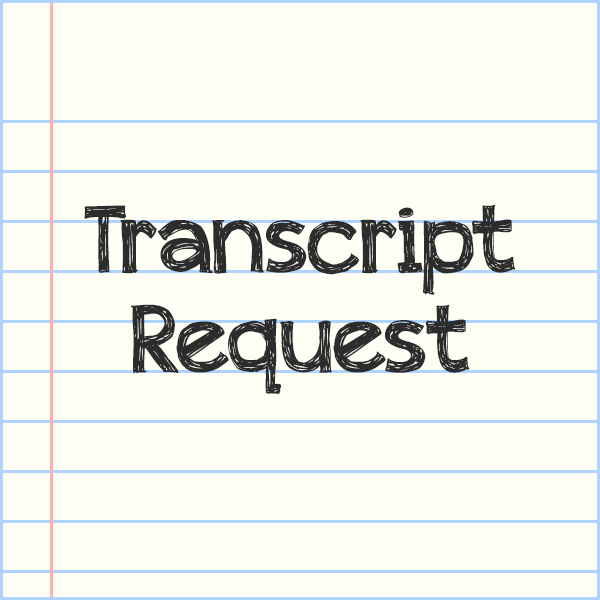 Payment for a requested transcript is due prior to the release of the transcript to the requesting party. You will be contacted by the transcriber for the amount owed. Misdemeanor cases involve both traffic and non-traffic offenses. They are crimes requiring not more than one (1) year in jail.